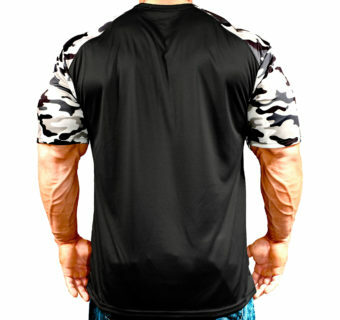 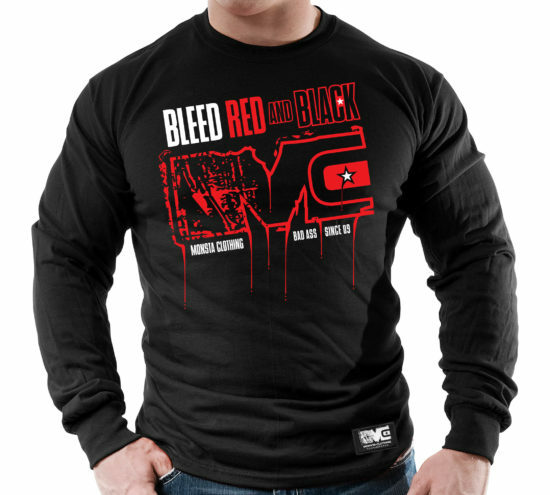 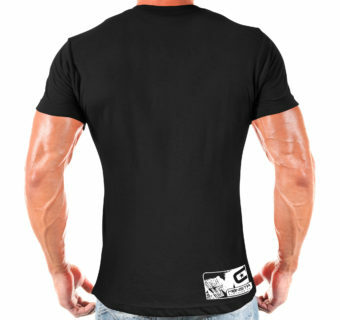 Long-sleeve shirt for the hard-core bodybuilder, powerlifter or weightlifter alike. 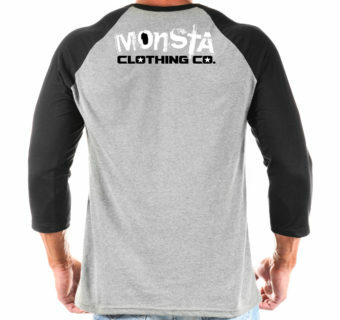 “Bleed Red and Black Monsta” dawns the front and MONSTA details the back. 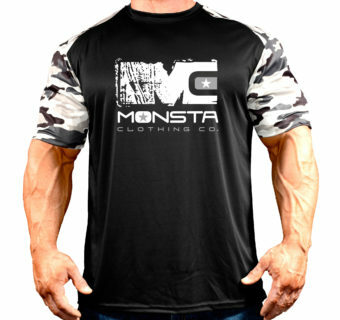 If you push the limits like you push the iron then Monsta Clothing bodybuilding, powerlifting, weightlifting, workout clothes, and overall fitness apparel is for you. 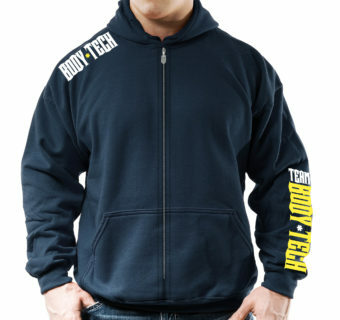 At the end of the day, train hard, train strong, train to achieve your goals. 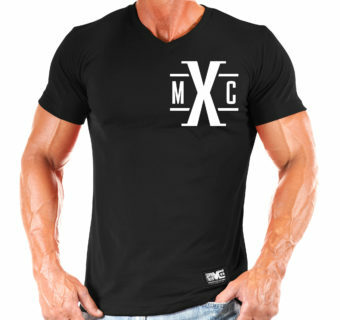 Put yourself through the PAIN. 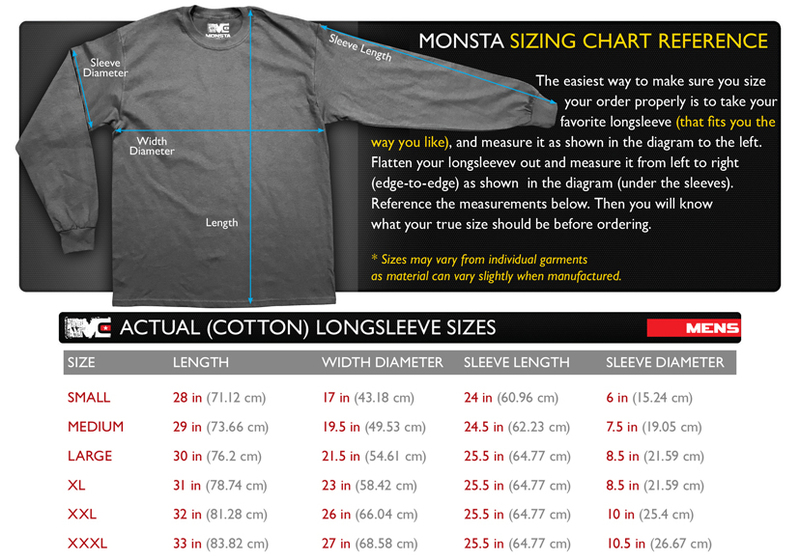 Let Monsta be your FUEL. 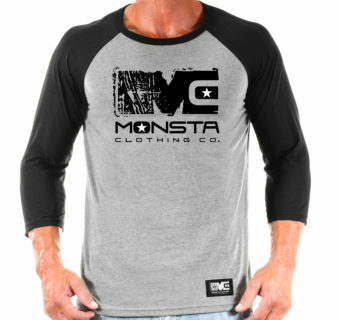 Monsta Clothing: Pain is Fuel.